October is packed with eCommerce news from across the globe as Alibaba launches a new online store in Russia and Amazon is set to enter Sweden’s online marketplace. Not only that, Germany, UK and Netherlands lead Europe’s pack of countries with maximum online stores and Malaysia has a new B2B online marketplace. Read on for all the low down on this month’s news and catch our resource of the month! In a revolutionary new addition to eCommerce delivery, Amazon has launched ‘Amazon Key’ – a system that enables couriers to unlock your door using an app. Amazon Key will combine an app, home security camera and a smart lock that couriers can use to unlock via the app, once they have scanned the package to confirm its arrival. Users will receive a notification and can choose to watch the drop-off live on their smartphone. Read more here. Now users can use Venmo, Paypal’s digital wallet service, to make payments online. 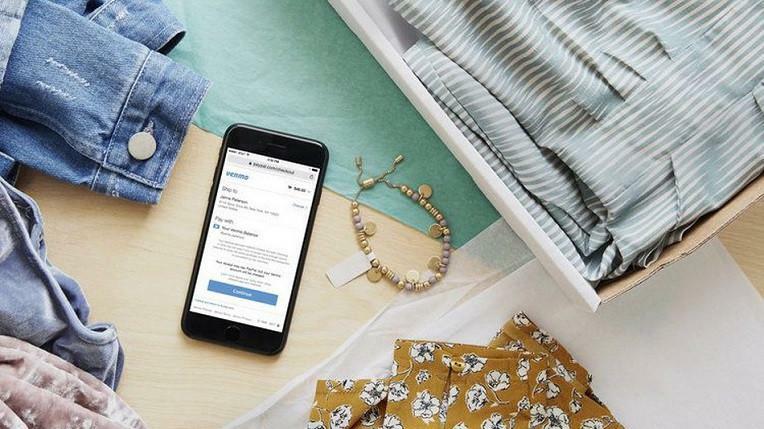 In what marks a shift from a peer-to-peer payments service to a more complete payment service platform, Venmo will allow its users to use the app to make merchant payments online. Read more here. There are now over 800,000 online stores in Europe with Germany leading the pack, followed by The United Kingdom and Netherlands. 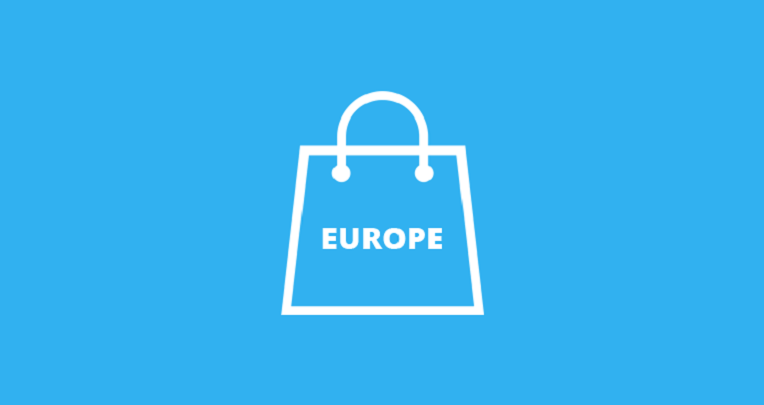 Europe has numerous eCommerce websites spread across the continent with Germany leading at 175,000 online sores followed by the UK at 108,000 and Netherlands at a surprising 82,000 online stores. Read more here. 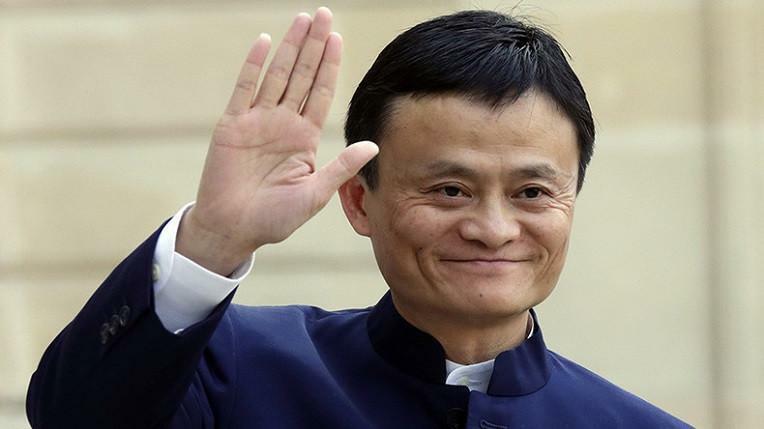 eCommerce Goliath, Alibaba, has launched Tmall, a new eCommerce online store, and marketplace, in Russia. In Russia, Tmall will be launched within the AliExpress platform and will operate as a separate online store or marketplace (e-platform), uniting numerous sellers. Tmall will offer all types of goods, brands (Russian and international), as well as some popular Chinese brands. Read more here. Amazon has its eyes set on launching in Sweden within the next year; are local businesses doomed? The current hot topic in Sweden’s eCommerce circuit is ‘when will Amazon establish itself in the picturesque country?’. Although it will take some time for Amazon to set up a logistics warehouse network, experts suggest that all local e-commerce players will not be left with any space to operate. Read more here. Flipkart and Amazon beware! There’s another player on the (Indian eCommerce) field now. 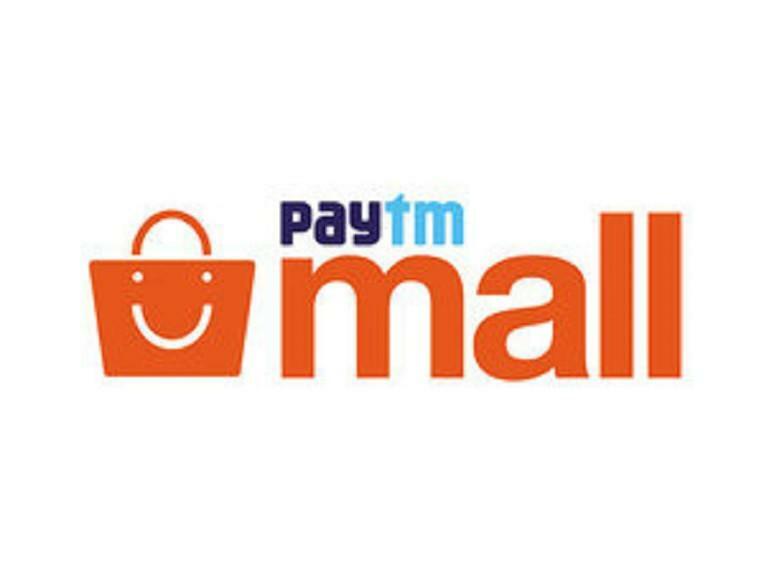 The recently concluded festive season in India saw Alibaba-backed Paytm Mall contributed to 20% of the total eCommerce festive sales in India. The company has estimated a 15-20% market share during the festive sales. Read more here. Thanks to tech startup Dropee, Malaysia now has a new B2B online marketplace. Designed as a subscription model, Dropee is a B2B marketplace that can connect any number of suppliers and retailers on a digital platform. The platform enables both to digitize sales orders and track inventories and providing fulfillment of goods whilst giving access to real-time data. Read more here. 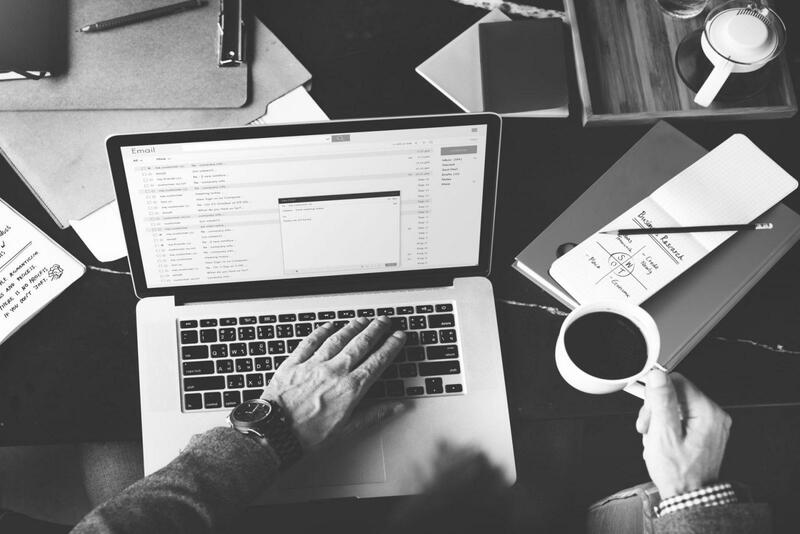 You can now help your website visitors by seeing exactly where they get stuck in their purchase process and live chat with them. Customer Jet allows you to understand the issues your customer encounters whilst browsing your eCommerce store instantly. 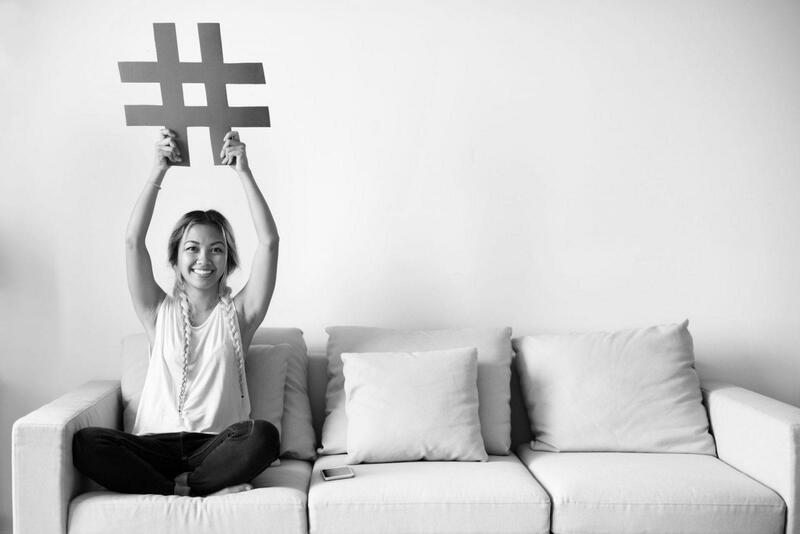 You can help your customers and increase conversions by providing higher customer service standards. Read more here. 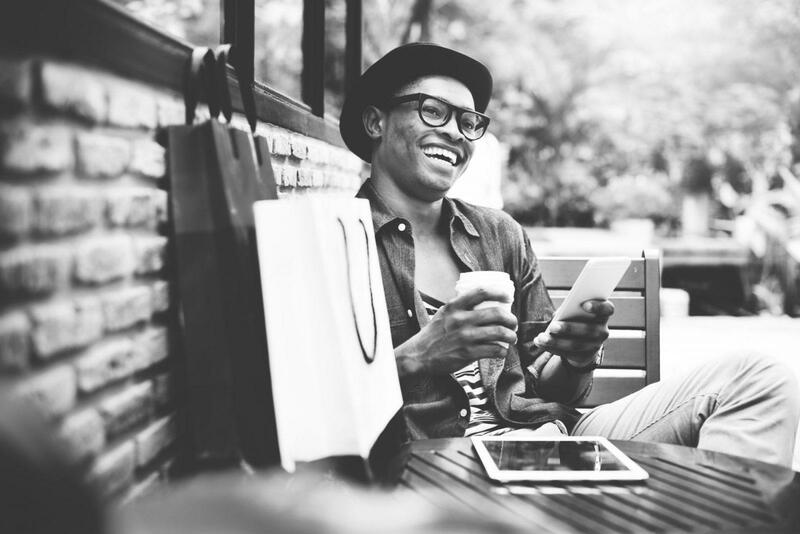 In case you missed September’s eCommerce news, read it here!